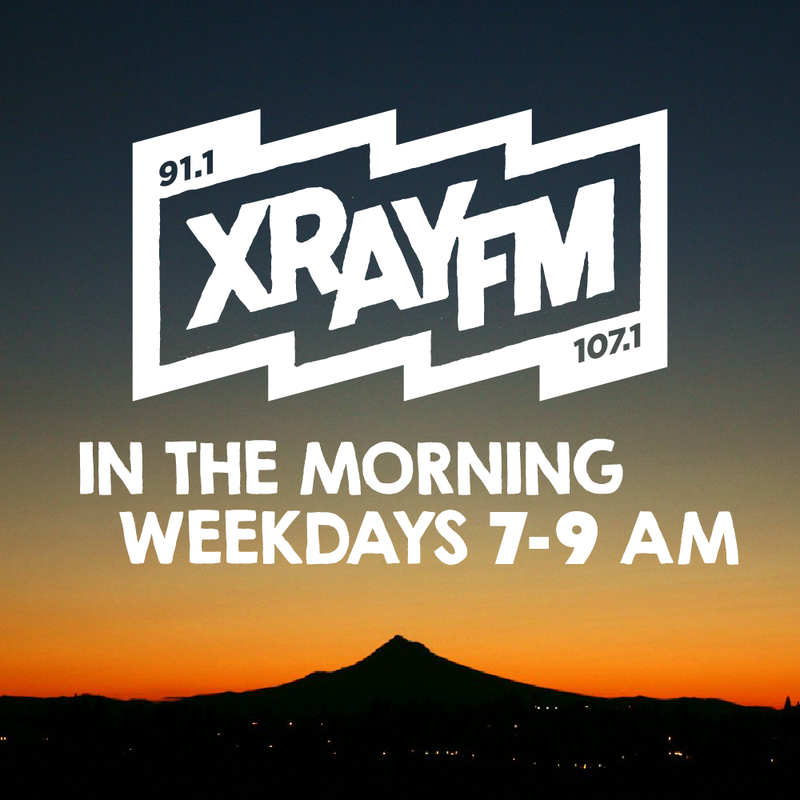 Every weekday morning, XRAY.FM brings you a Show of Shows. Whether it's News With My Dad with Jefferson and Joe Smith, learning about the hows and whys with Keera and Kira on Everything is Interesting, or conversations about race with Minority Retort host Jason Lamb, we promise to do our best to provide diverse, fun, and compelling programming. Start your mornings here for the smart, funny, interesting and odd that XRAY.FM works to provide for our listener community, twenty-four hours a day and seven days a week. Tune in weekdays to hear Jefferson Smith, Emily Gilliland, Miguel Lopez and a rotating cast as they supply information, discussion, and comic relief to keep you informed, around the corner and across the globe. Radio is Yours!